Our SCREAM YOUR DREAM Marketing Community provides its members with on-going grassroots marketing education, measurable promotional lessons, realistic communication tactics and useful branding techniques that will aid them in growing their businesses both online and offline. 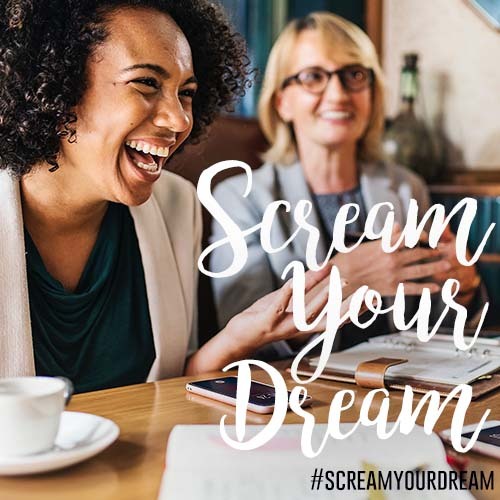 Our SCREAM YOUR DREAM Marketing Community provides its members with on-going grassroots marketing education, measurable promotional lessons, realistic communication tactics and useful branding techniques that will aid them in growing their businesses both online and offline. We aim to create a value-driven experience by offering clear and measurable benefits in exchange for your membership. Weekly marketing lessons (recorded 30 minutes videos) by Cheldin Barlatt Rumer. Weekly PDFs and homework to support each marketing lesson. Realistic tactics and tips available to help in marketing a business or brand. Exclusive marketing content – videos, articles and more. Inspiration, thought-provoking conversations, and expert perspective. Access to community members and networking opportunities. No Longer Whisper Your Wishes… It is time for YOU to Scream Your Dream! Join Our Marketing Membership Today! Our SCREAMER program is a complimentary promotional initiative which allows for us to aid influencers in promoting their businesses and/or projects through our This Is It TV social media platforms (Facebook, Twitter and Instagram) as well as on ThisisitTV.com. 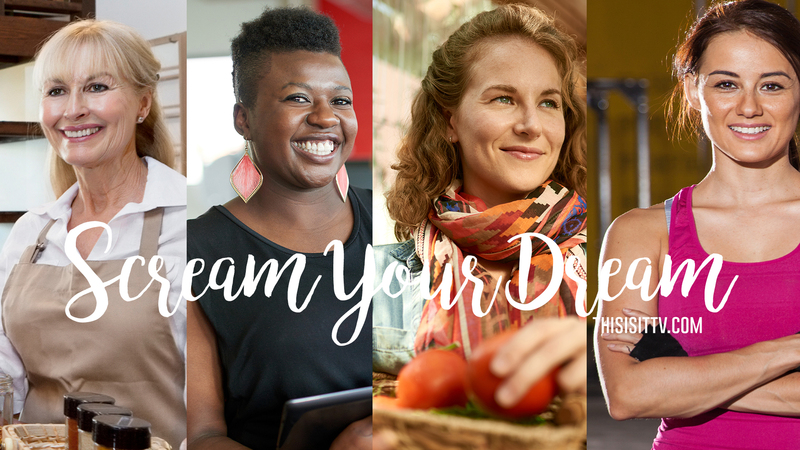 It is time for you to SCREAM YOUR DREAM! 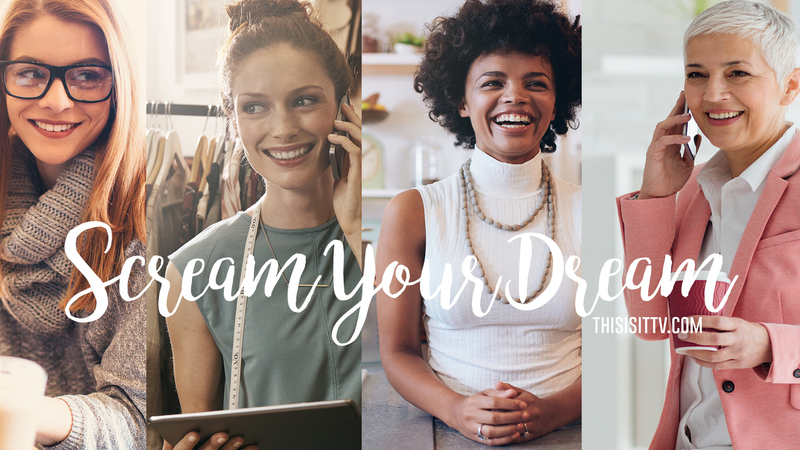 Our #ScreamYourDream Facebook community aims to motivate and inspire its members both in life and in business. Our group cultivates positive conversations, encourages meaningful relationships and offers useful and measurable marketing resources. For more information on courses and consulting CONTACT US TODAY!